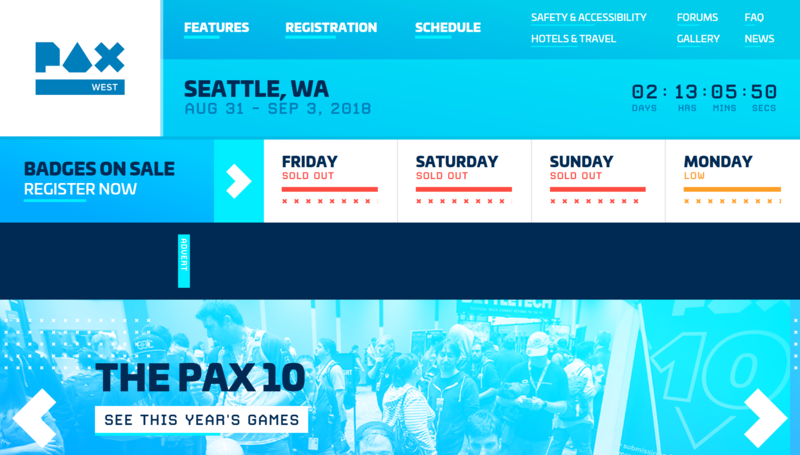 We are going to exhibit LA-MULANA 2 at PAX WEST 2018. The location is #6120 on the 6th floor. Almost same place as last year. 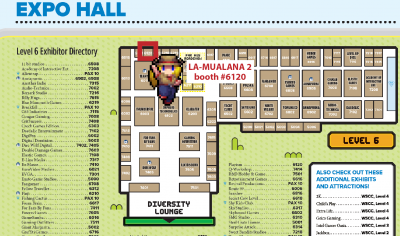 We will announce something new about LA-MULANA 2, so you don’t miss it! 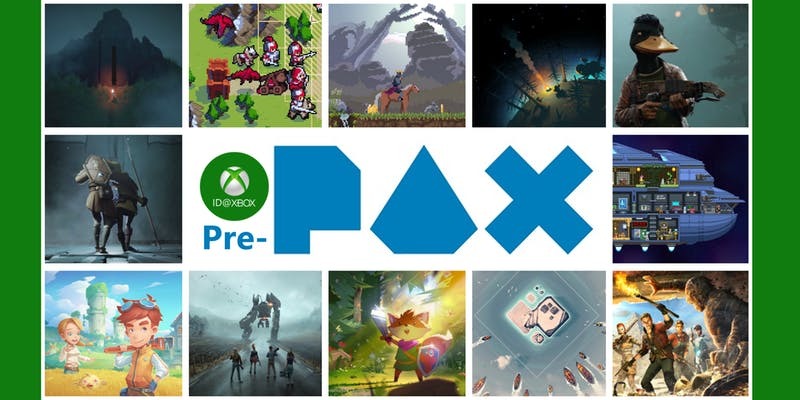 One more thing, Microsoft is holding ID@Xbox Pre-PAX on 30th August. 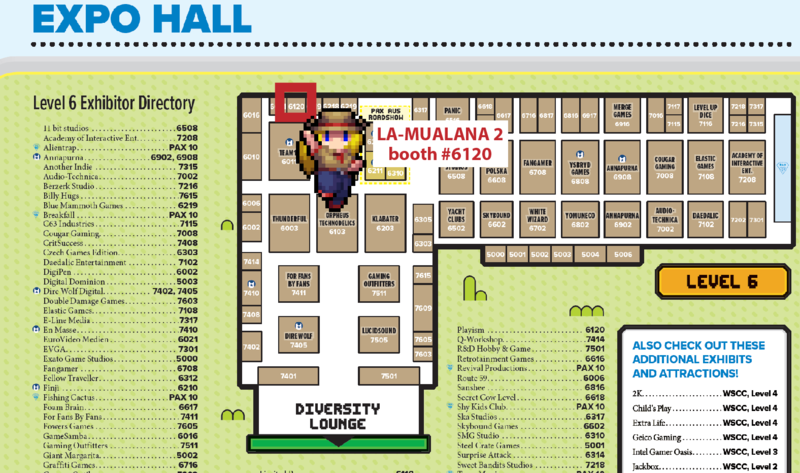 We are going to exhibit LA-MULANA 2 there, too. The venue is Microsoft Building 33, McKinley conference room. 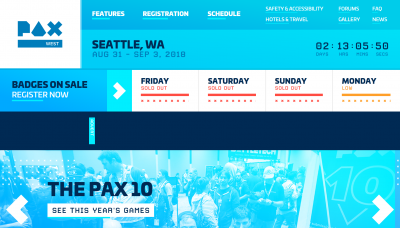 Why are we going to join the event? Can you guess what?? 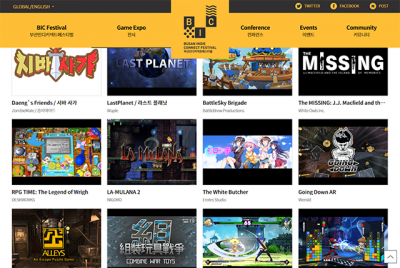 Visit us and get the latest news before anyone else! 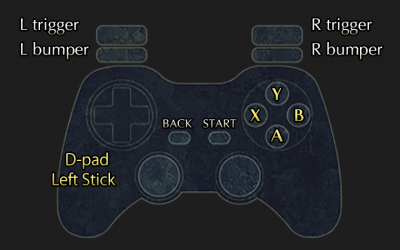 We have got a lot of messages about gamepads (including PS4 controller). 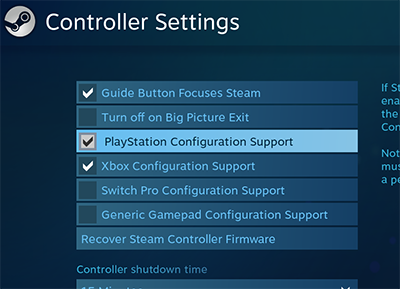 Let us explain further details about controller settings. First of all, key configurations are separated into two sections: “SYSTEM COTROLS” and “SETTINGS”. 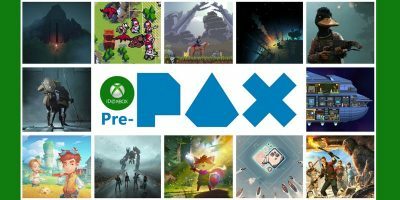 To make sure essential configurations work propery, we decided to do that because it’s difficult to be fully compatible with many kind of gamepads and regional specifications. 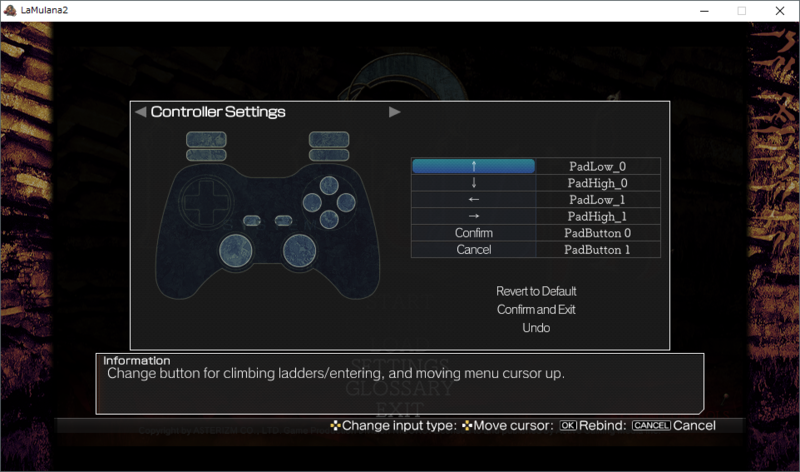 Each game pad has different number of buttons, you can choose the Confirm/Cancel button by yourself. SYSTEM COTROLS menu is on the right bottom of the title screen. 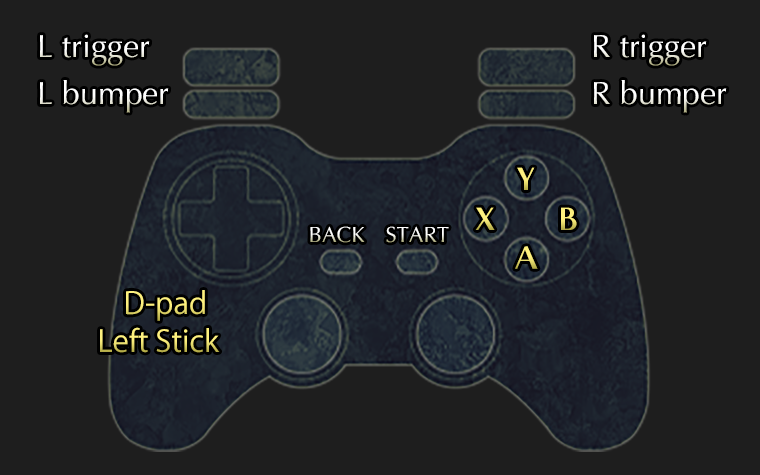 If you use a gamepad other than XBOX controllers, start setting with “SYSTEM COTROLS”. You can select “CONTROLLER SETTINGS” in “SETTINGS” menu from the title screen and configure In-game action buttons. If you want to withdraw exsisting key assign, press Confirm button for a second. 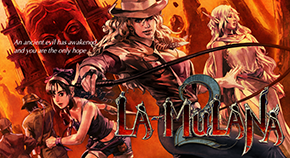 For those who are using PS4 Controller(DualShock4), please set up your Steam client first and launch LA-MULANA 2. 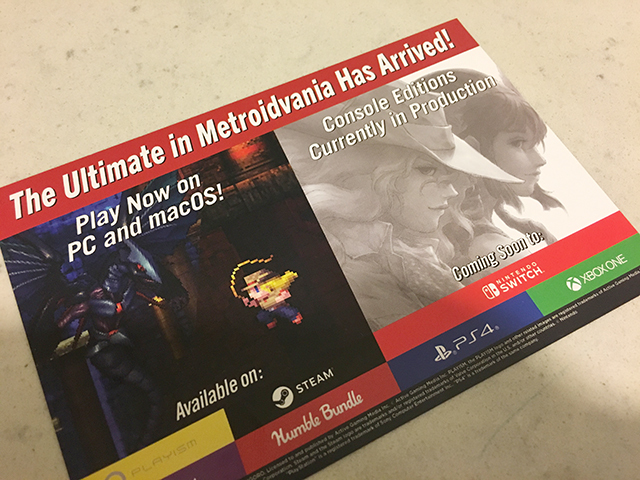 LA-MULANA 2 is now on sale! It’s been 5 years since the project started. We’ve been waiting for this to happen. Available on Steam / PLYISM / GoG / HumbleStore. There are many important things for you to explore the ruins. However, we gonna let you know two key things really essential. 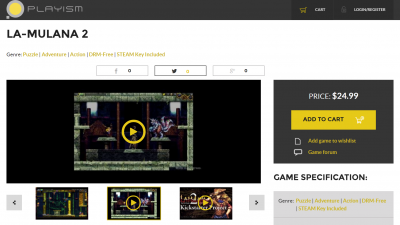 LA-MULANA 2 is seriously huge ruins and various clues are scattered in them. Take notes and organize them to solve puzzles. 2. Save your progress frequently, and also keep the history as much as you can. You wouldn’t know what’s gonna happen in the ruins. 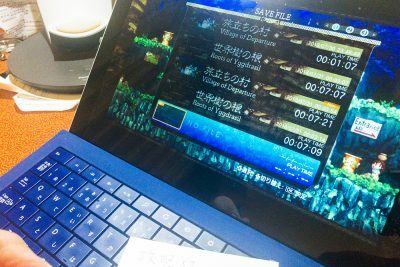 We recommend to use up all 15 save slots, and keep your data every time you make a progress. 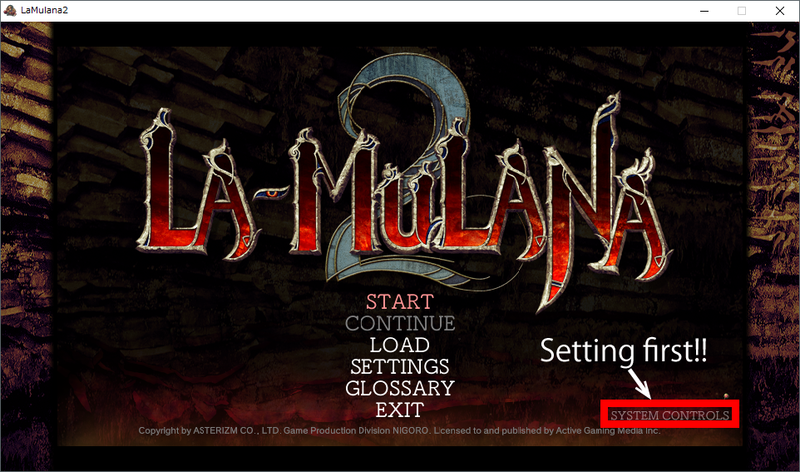 When you launch La-Mulana 2, “LaMulana2” folder will be made in application data folder. All the save data files will be stored in the folder. 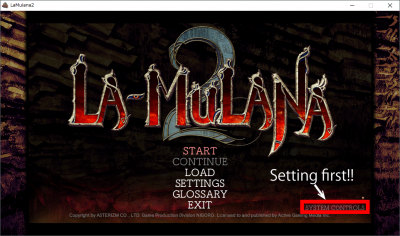 Copy a whole “LaMulana2” folder to back up save data files. It’s gonna be a perfect adventure for your summer holidays!